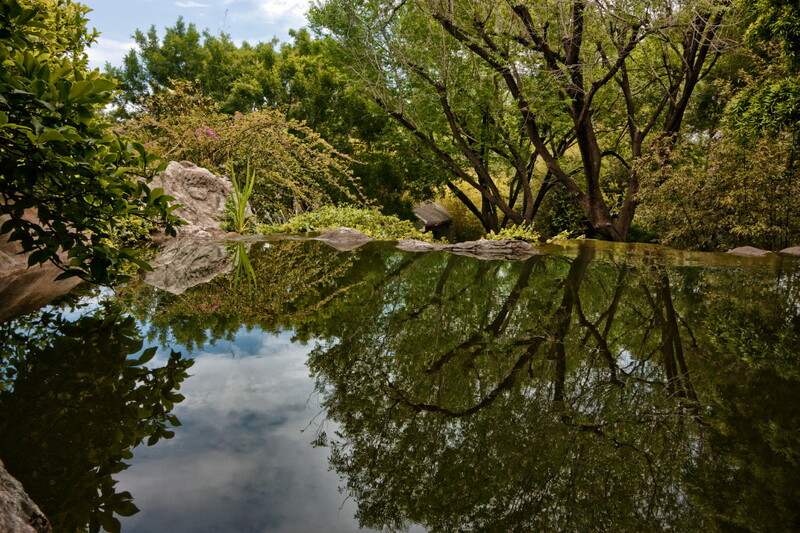 Nestled between the shiny glass buildings of Darling Harbour, Chinese Garden of Friendship feels like a secret spot. Entering the garden, you walk into a piece of traditional Chinese landscaping in downtown Sydney. Walk past small waterfalls, exotic plants, and pavilions, and watch koi carp swim in lakes. Sit down at the Teahouse for Chinese tea and dim sum, and visit the Dragon Wall to understand its symbolic bond between New South Wales and Guangzhou. Quickly create a custom-made itinerary for Sydney using our trip planner. Beautiful, peaceful and tranquil little oasis right in the heart of the city. I went on a Sunday so it was quite busy but there were still many little quiet places to sit. There's a little hut that does traditional Chinese costume dressing. $10 for adults and I think about $6 for kids. There's also a tea room that sells wine, tea, some light foods and dumplings. It's one of the nicer Chinese gardens I've seen in my lifetime. Beautiful Chinese garden in Darling Harbour featuring lake, waterfalls and traditional Chinese architecture. The trees, flowers and rock formations are gorgeous. Many koi fish can be seen swimming in the lake, while Australian ibis birds flutter about the grounds. This is a magnificent place to relax and go for a leisurely morning/afternoon stroll.